JK Landscapes offers premier landscaping, mowing, and irrigation services for your commercial or residential property in the metropolitan Oklahoma City area. With over 20 years of experience with landscaping in the Oklahoma City Metropolitan area, we have the ability to provide the highest quality, best looking, landscaping services available. 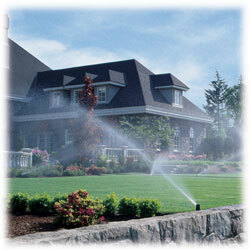 We can provide complete planning, installation, and automation for any size property. 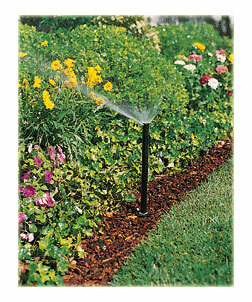 Using the highest quality RainBird components gives owners a carefree, cost-effective way to keep their yards, gardens, and land beautiful all year long. Copyright � 2006 JK Landscapes. All rights reserved.